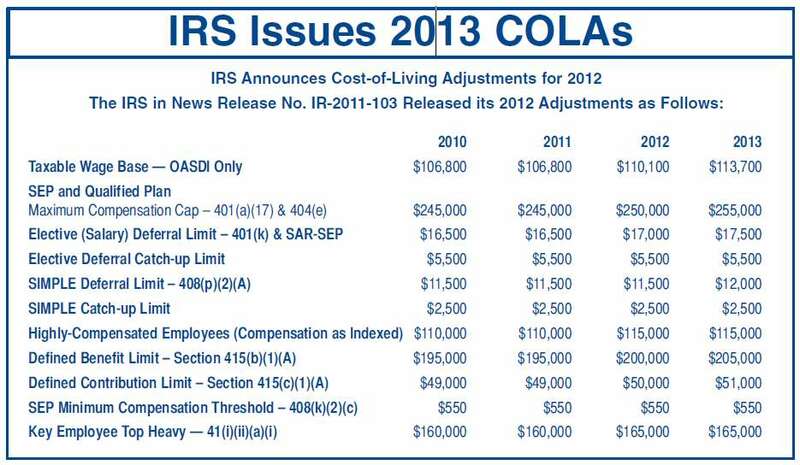 The IRS last revised the model IRA Forms 5305, 5305- A, 5305-R and 5305-RA in March of 2002. Since then there have been numerous tax laws enacted with IRA changes. The IRS has given no written explanation as to why the IRA forms have not been amended. We have asked a number of times when the IRS would be revising their IRA forms, but to no avail. It is not a good thing that the IRS has not updated their forms. When is it necessary for an IRA custodian/trustee to furnish an IRA amendment? Is it necessary or required to furnish one in 2013? One may learn a tax lesson the hard way, if he or she adopts the position that an amendment is not required because the IRS has not said one is required. One must remember that the IRS has already stated in its governing IRA regulation(1.408- 6 (d) (4) (ii) (C) ) when an IRA amendment is required. The regulation must be followed until the IRS revises it. There are two types of amendments – one which amends the IRA plan agreement and one which amends the IRA disclosure statement. Regulation 1.408- 6(4)(ii)(C) requires that an IRA amendment be furnished no later than the 30th day after the amendment is adopted or becomes effective. The general rule in the governing IRA regulation is - a law change is enacted which impacts a provision found in the IRA plan agreement; the provision will be amended to implement the law change and the amendment will need to be communicated to the IRA accountholder or inheriting beneficiary. The standard IRS rule for IRAs/pensions has always been - the plan document must authorize the action. For this reason, even though the IRS has not amended the Roth forms, CWF has. And CWF has added provisions authorizing new rollovers from 401(k) plans and other employer plans. And CWF has made other changes or amendments to adopt law changes. Other vendors have taken the approach, we don’t need to amend our form because the IRS has not done so. Similar changes have been made by CWF in the traditional plan agreement forms. Non-mandatory amendments would be made by a financial institutions for its own administrative reasons. If an institution would want such a change or changes to apply to all existing IRA accountholders or some of them, the amendment would be furnished to those accountholders which the financial institution wanted the new provision to apply. An example, in 2011/2012 CWF added special provisions covering the topics of when a power of attorney is designated by the IRA accountholder, when a non-IRS creditor may impose a claim against an IRA, or when a trust beneficiary or an estate beneficiary will have special pass-through requests. A long time ago (1986/1987) the IRS acknowledged that there are times that even though the IRA plan agreement has not been changed, a disclosure statement amendment must still be furnished. Example, when the deductible/nondeductible rules were first authorized in 1986/1987, such rules did not require the IRA form to be rewritten because the IRA form discusses the maximum contribution amount limit, but does not discuss the deductible/nondeductible rules. The IRS stated there needed to be a disclosure statement amendment discussing or explaining the deductible/nondeductible rules. In summary, answering a question whether or or not an amendment is required is not all that simple. Sometimes the caller will furnish some additional information, but many times not. Each financial institution will need to make its own decision if there is a requirement to furnish one or both amendments or if it will furnish the amendments so there is no question. It is true that the IRS has not been very active in auditing whether or not IRA custodian/trustees are furnishing IRA amendments as required by the IRA regulation. We at CWF believe it is in the best interest of a financial institution to furnish the amendments. The governing IRA regulation provides that a $50 fine may be assessed an institution for each time it fails to furnish the IRA plan agreement and $50 each time it fails to furnish the IRA disclosure amendment. Unlike with the QCD which has had another 2 year short term extension, the Coverdell ESA changes of 2001 have been adopted on a permanent basis. The main changes are: the maximum contribution limits remains at $2,000 and is not reduced to $500, qualifying education expenses are all school related education expenses and not just post-secondary expenses and the special rules applying to an individual who has special needs. The IRS should be revising its model Coverdell ESA forms (Form 5305-E and 5305-EA) to incorporate the special laws applying to individuals with special needs and the law authorizing military death gratuities be rolled over into a Coverdell ESA. Certain family members of soldiers who receive military death death benefits may make a rollover contribution, subject to certain limits, up to 100% of such benefits into a Coverdell ESA. 2013 Tax/Financial Planning Rule. There should be a Coverdell ESA established for every special needs individual. How many CESAs does your institution service for special needs individuals? ARTA was enacted into law on January 2, 2013. The CESA law changes in effect from 2002-2011 were made permanent. The special rules for individuals with special needs are now permanent. A $2,000 annual contribution may be made for an individual with special needs regardless of his or her age. 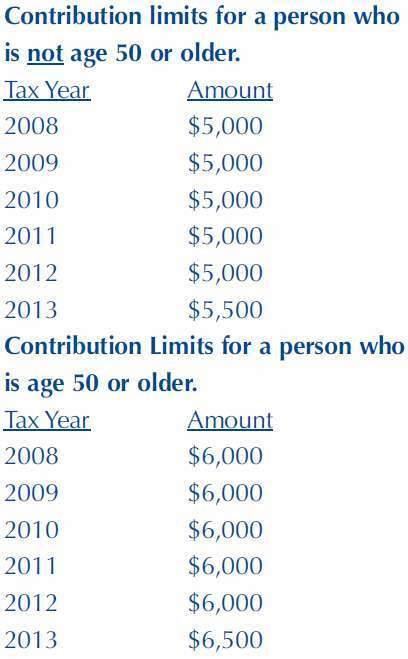 That is, even if he person with special needs is age 39, an annual $2,000 contribution may be made to his or her CESA. As long as the earnings of the CESA are used for the special needs individual's educational needs, such income will not be taxable. One would expect that many parents, grandparents, sisters, and brothers will choose to establish a Coverdell ESA for an individual with special needs. This assumes they understand the availability of the Coverdell ESA. For whatever reason, the IRS has not yet revised its model CESA forms to authorize and emphasize the special rules for individuals with special needs. Even though the IRS is busy implementing other taxes, the IRS hopefully will make this revision. We at CWF will be revising Coverdell ESA forms to discuss the special rules applying to individuals with special needs. In many cases the fact that the only tax benefit is relatively nominal (no taxation of the earnings); in some cases, this no taxation of earnings will be a substantial tax benefit. Considering how easy it is to establish a Coverdell ESA, more people should be doing so.